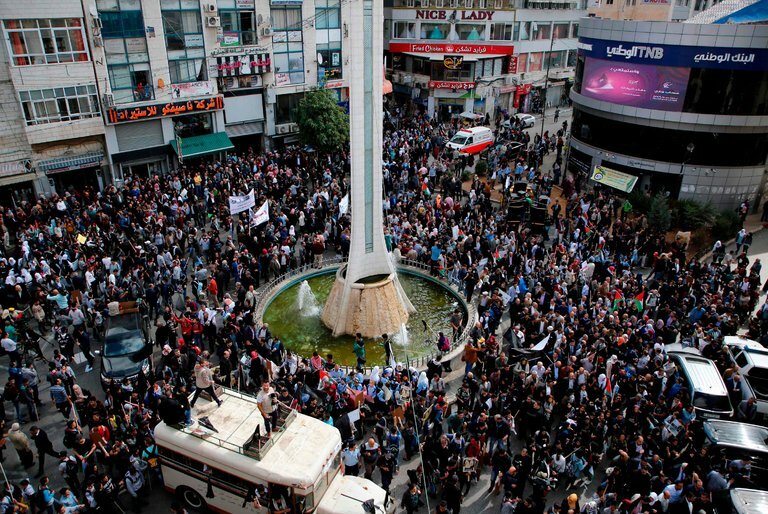 Palestinians marched on Thursday in the West Bank city of Ramallah to protest the 100th anniversary of the Balfour Declaration. The opening line of this article sums up the dual meaning -- depending on one's perspective -- of "The Balfour Declaration" of November, 1917 quite accurately. "It was the moment of conception of what would become the State of Israel — or it was the original sin in which Israel was conceived. 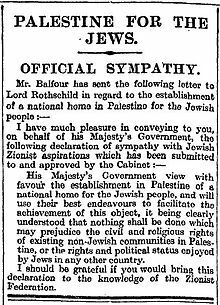 The Balfour Declaration, the pivotal, 67-word assurance by the British foreign secretary that promised support for “the establishment in Palestine of a national home for the Jewish people,” turned 100 on Thursday, meeting with tributes in Jerusalem and London, and tear gas in Bethlehem." In spite of its enormous history-altering consequences, very few people know what the Balfour Declaration even was, and far fewer understand the dirty dealings that brought it about. And the 99% rate-of-ignorance regarding the full Balfour story is by careful design. You see, if the broad masses of the American people ever came to know the full truth of this evil and deadly bargain, the public perception of the past, the present, and even the future would be fundamentally altered --- much to the disadvantage of the "usual suspects." As a refresher for "youse guys" (New Jerseyese for the plural of "you") who have already read Planet Rothschild or The Bad War (by yours truly), and as an intro course for you newbies and normies, Sugar and I, er, "The Editorial Board" of The Anti-New York Times are pleased to present the shocking truth about the Balfour Declaration. 1. 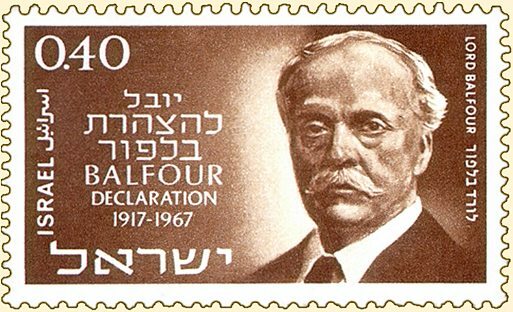 The Balfour Declaration changed the course of world history in a major way. But the behind-the-scenes deal which brought it about is hardly known. 2. 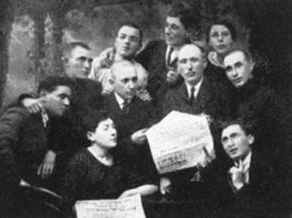 Russian Jews read about the Declaration in 2017. 3. 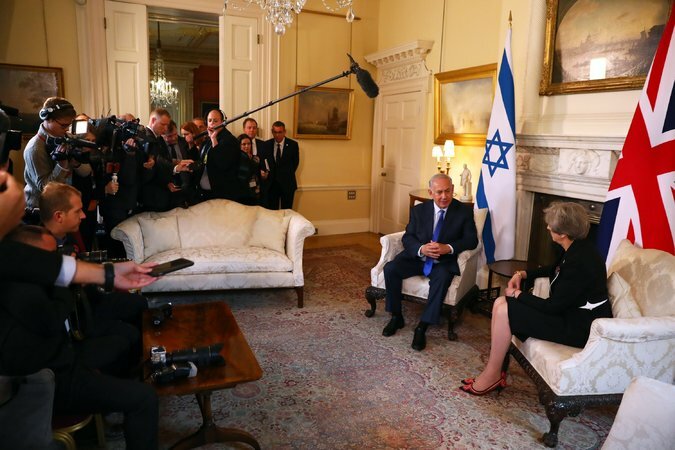 British hag Theresa May meets with Satanyahoo on "Balfour Day." 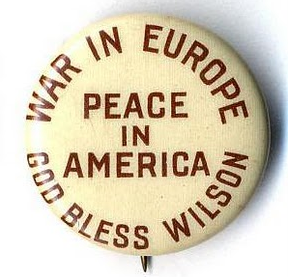 As 1915 draws to a close, the "Great War" (World War I), though now at a stalemate, finds the aggressor Allied powers of Britain, France and Russia clearly on “the short end of the stick” in their unprovoked war against the Central Powers of Germany, Austria-Hungary and Ottoman Turkey. 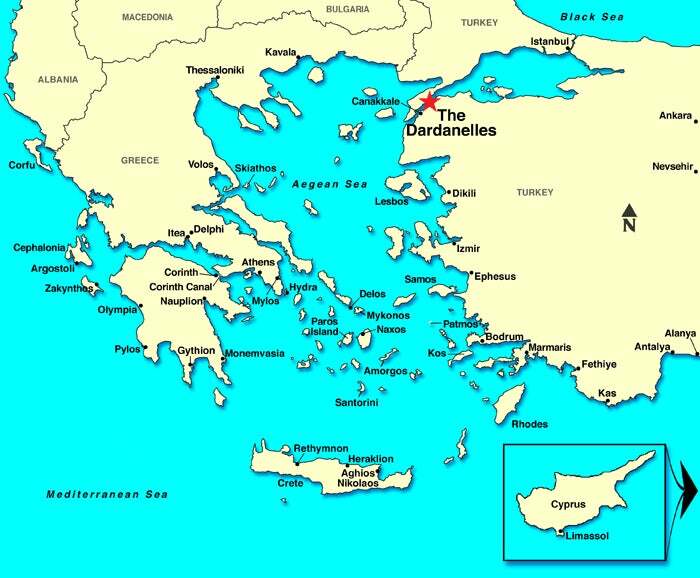 Not one square inch of German territory has been captured and the disastrous, 8-month-long French-English campaign in the Turkish Dardanelles (Gallipoli Campaign / April 1915 – January 1916) is ending in a humiliating retreat, soon to be followed by a political upheaval in Britain. 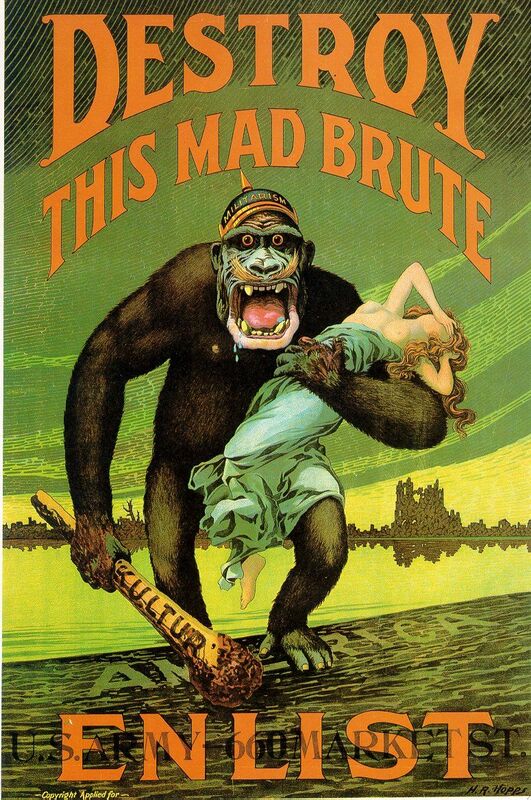 Mighty Germany remains in an advantageous position over the British-French-Russian alliance. In order for a massive southward diversion of British-French troops to again attack and conquer the Turkish Empire (Germany's ally), Germany has to be put on the defensive and weakened. Surely, the allies understand this. And so, what can possibly explain the supreme, arrogant, and seemingly delusional confidence in total victory on the part of the Allies? In order to answer that question, we must understand the nature of other secret agreements that had previously taken place. The land of Palestine (95% Arab populated / 5% Jewish) is under Turkish rule. But the Zionists of Europe want it for a “Jewish State.” The war is their opportunity to have Britain grab it for them! Zionism was first discussed at a British Cabinet level in November, 1914 -- just four days after Britain's declaration of war on the Ottoman Empire. In a discussion after the meeting with Zionist Herbert Samuel, Chancellor of the Exchequer Lloyd George had assured him that "he was very keen to see a Jewish state established in Palestine." Samuel then outlined his Zionist aspirations for the establishment in Palestine of a Jewish state, and of the importance of its geographical position to the British Empire. Now, what does all of this 1914-1915 back-room dirty dealing between the British and the Zionists have to do with the strange confidence in ultimate victory manifested in the Sykes-Picot agreement (to carve up the Turkish Empire) of 1916, you ask? It’s not as if the scattered Jews of Europe have any military power to contribute to the fight against Germany, Austria-Hungary and Turkey. 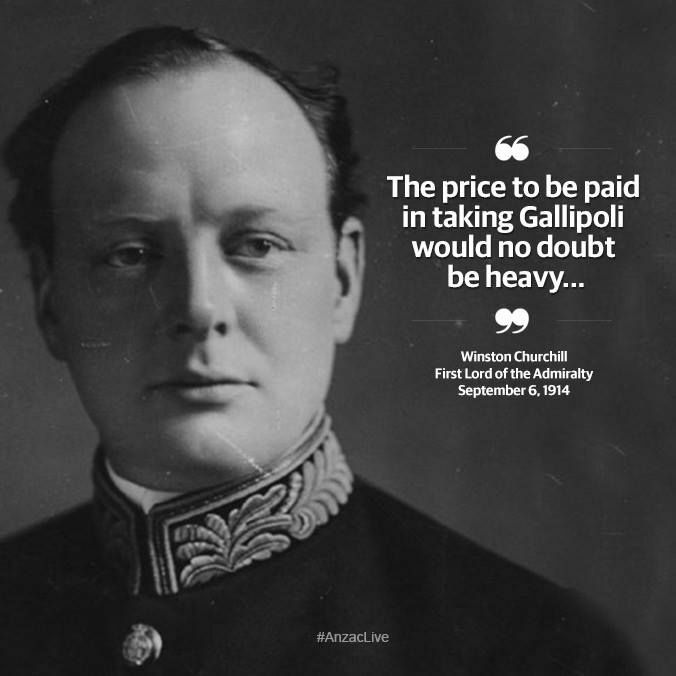 Ah, but the Zionists do have military power to contribute to the Allied cause – from across the sea. 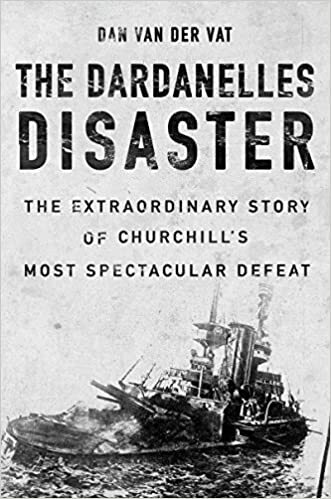 What the British could not achieve with the Lusitania disaster, (bringing USA into the war), the Zionists can get done easily! Installed through the Jewish-rigged 3-Party election of 1912, the American President Woodrow Wilson is owned by the Zionists of America. Giants such as Bernard Baruch, Jacob Schiff, Paul Warburg, Samuel Untermeyer, and Supreme Court Justice Louis Brandeis control Wilson just as surely as men like Haim Saban and George Soros control Democrats today. 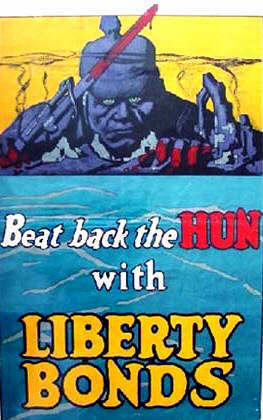 The power of these dominant men, as well as the influence of the Jewish-owned New York Times and the Piranha Press, can, at the “push of a button,” bring the young super-power into the war at anytime – and the British have known this all along. 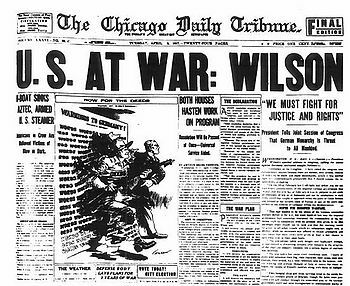 After the 1916 re-election of Wilson, anti-German propaganda explodes across the American (Jewish) press, culminating with a Declaration of War in April, 1917 (just 18 days after the Russian Tsar had abdicated). Actual U.S. entry into the war, however, will not occur until Spring, 1918, a few months after the Balfour deal had been finally put to paper and announced. You see, the Jews are no fools. Back-room verbal deals aren't enough. They want something tangible, in writing, addressed to a Rothschild, before the now "at-war" Americans can actually begin firing. The 1918 entry of the U.S. turns the tide against Germany and Austria-Hungary, while freeing-up the European Allies to divert forces southward for the eventual Sykes-Picot dismemberment of the Ottoman Empire, and the establishment of the pro-Jewish "British Mandate" over occupied Palestine. 1. "Come on man! Join me in dying for Wilson's war for a New World Order and a Jewish state in Palestine!" 2. Dead American entangled in barbed wire. He and 125,000 other "dough-boys" died, in part, for the future "state of Israel" and never even knew it. 3. 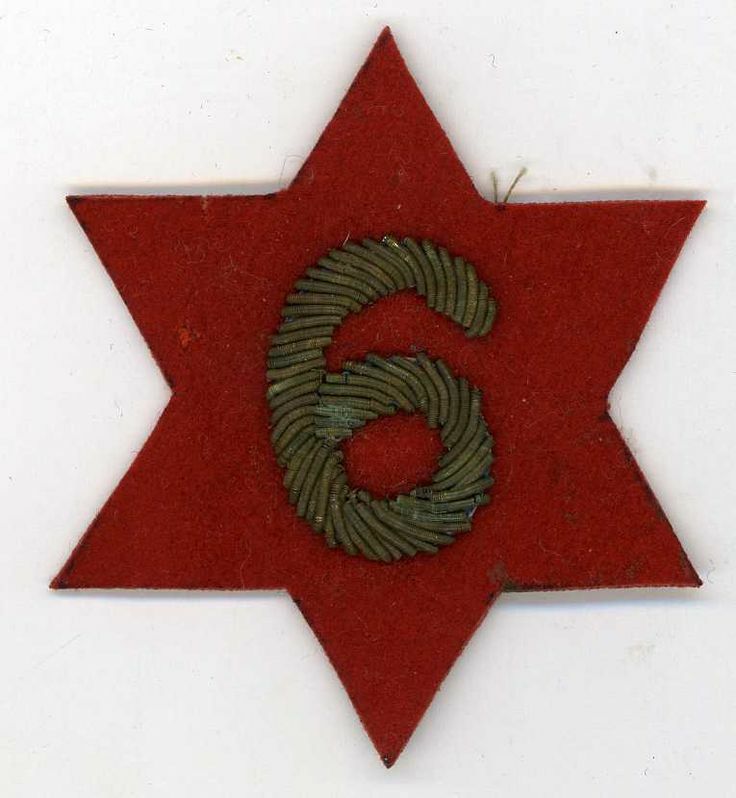 Red Star of David and the occult number '6' represented the "6th Infantry" division of America's World War I force. Why would the overwhelmingly Christian U.S. military use such a symbol? When we consider that the 'Great War' was actually fought on behalf of, Jewish Reds and Jewish Zionists, it all makes perfect sense. Boobus Americanus 1: I read in the New York Times today about the 100th Anniversary of something called the Balfour Declaration. The British had declared that the Jewish people should have a homeland in Palestine. Boobus Americanus 2: Interesting. I had never heard of it before. Sugar: Boobuss, my fuzzy-headed friend. If you only knew 1/100th the sstuff that hass been concealed from you! Editor: He wouldn't be able to process the truth even if we explained it to him.